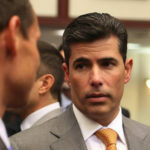 Incoming House Speaker Jose Oliva will take over chairmanship of the Public Integrity and Ethics Committee “to investigate the misuse of funds by the University of Central Florida,” term-limited Speaker Richard Corcoran announced Friday. The university’s chief financial officer, William Merck, stepped down Thursday after an audit revealed the school improperly used $38 million in state funding to construct a campus building. 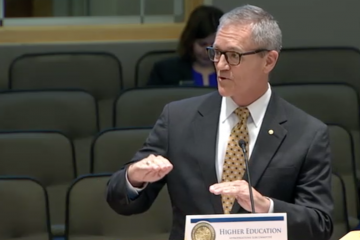 UCF President Dale Whittaker told the state university system’s Board of Governors on Thursday that the school has replenished the state money, while taking steps to investigate the problem and to prevent similar occurrences in the future. 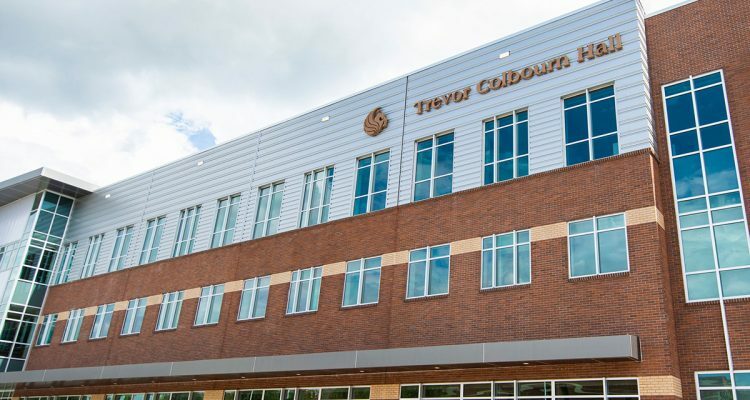 The use of state operating funds to build the 137,000-square-foot Trevor Colbourn Hall, which opened this semester at UCF, was in violation of state policy that restricts that money to activities like instruction, research, libraries, student services or maintenance. Corcoran, a Land O’ Lakes Republican who leaves office in November, released a letter he sent to Whittaker. He’s made a reputation for bird-dogging state spending during his 2-year tenure as leader of the House. 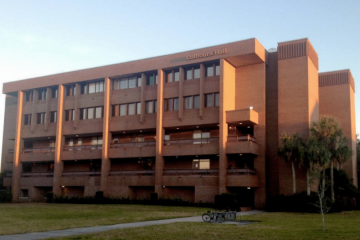 Whittaker took over Florida’s largest state university in July. The issue could have ramifications for the entire university-system budget, as it will provide fodder for lawmakers who have been skeptical about the universities’ control of large reserve funds. “Unfortunately, this occurrence is one more example of mismanagement of taxpayer funds by public entities, and it has tarnished the reputation of UCF,” Corcoran told Whittaker. “I am baffled by how the actions of one irresponsible officer’s effort at flouting the Legislature’s and State University System’s budget controls could result in a four-year-long unauthorized endeavor of this magnitude. “There are only two possibilities: That others within UCF were aware of and conspired in this misuse of public funds, or your administration lacks the necessary internal controls to manage its fiscal responsibilities. Either scenario warrants an internal investigation and correction,” Corcoran wrote. Copies of the letter also were given to Senate President-designate Bill Galvano, State University System Board of Governors chair Ned C. Lautenbach, State University System Chancellor Marshall M. Criser III, and Marcos R. Marchena, chair of the UCF Board of Trustees. Background provided by The News Service of Florida, republished with permission. The university will hold a special meeting of its Board of Trustees on Sept. 20 at 1 p.m. to further discuss the issue with the independent, external investigation team. A formal meeting and agenda information will be available soon. A review of actions the university has already taken follows these statements. 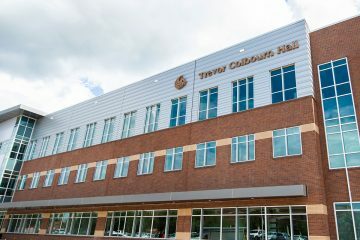 The decision to inappropriately use about $38 million in state funds to build Trevor Colbourn Hall was made several years ago. The State Auditor General flagged this in a preliminary finding that was shared verbally with UCF in August President Dale Whittaker and Board of Trustees Chairman Marcos Marchena have acted swiftly to make corrections and ensure this will never happen again. — Accepted the resignation of the Vice President for Administration and Finance and Chief Financial Officer who made the decision to use the inappropriate funds for Trevor Colbourn Hall. — Ordered an external review by Bryan Cave Leighton Paisner, an Atlanta-based law firm specializing in corporate internal investigations. This will review UCF’s processes, delegations of authority, procedures and personnel. Representatives of the firm will visit campus on Sept. 20 to start the review. — Called a special Board of Trustees meeting for Sept. 20 to begin the external review. • Replenishing with eligible state funds the state dollars improperly used for construction, with no impact on services to students. • Requiring future approvals of capital projects to include written certification by the President, the Vice President presenting the item, the General Counsel, and the new CFO. The certification will identify the source of all funds and certify that they are appropriate for the purpose sought. President Whittaker appointed UCF’s Associate Director of University Audit to serve as the Interim CFO, who will report directly to him. 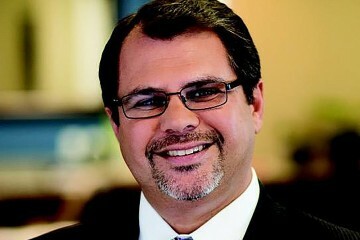 He appointed the UCF Foundation’s Assistant Vice President and CFO to serve as the university’s interim Vice President for Administration and Finance. Splitting these positions will separate the financial responsibilities from facilities planning.